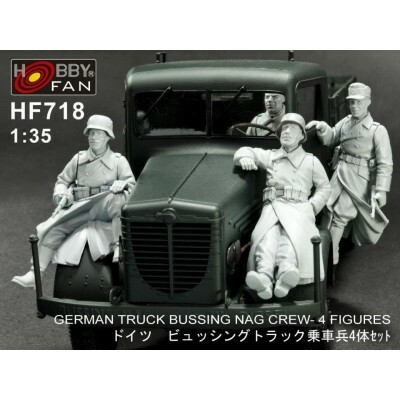 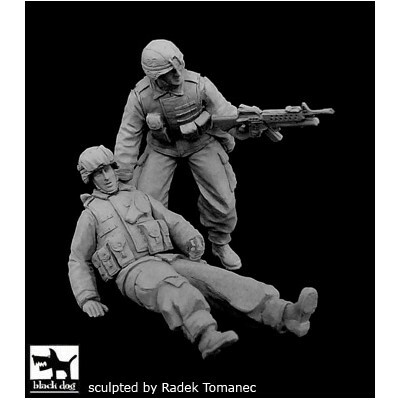 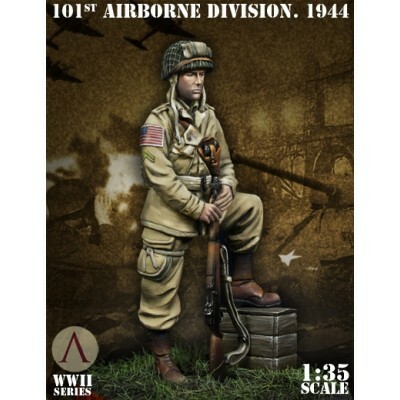 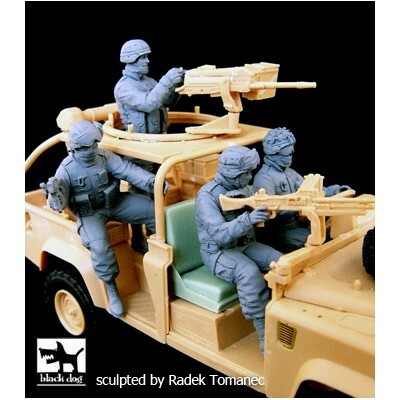 > MAQUETAS>MILITARES 1/35>FIGURAS RESINA Y METAL. 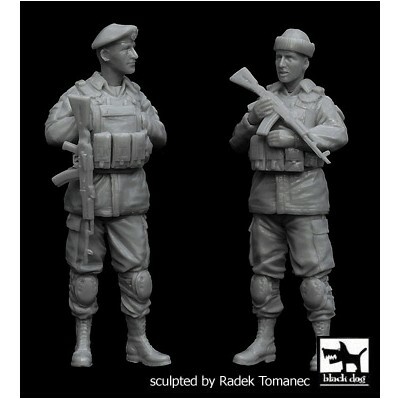 FIGURAS RESINA Y METAL.Hay 84 productos. 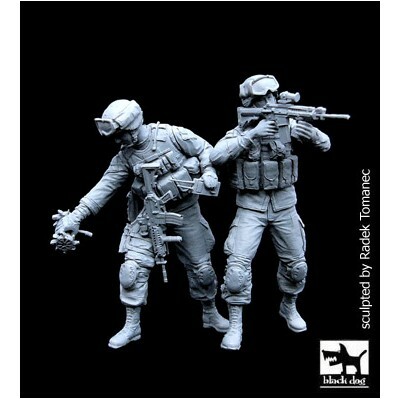 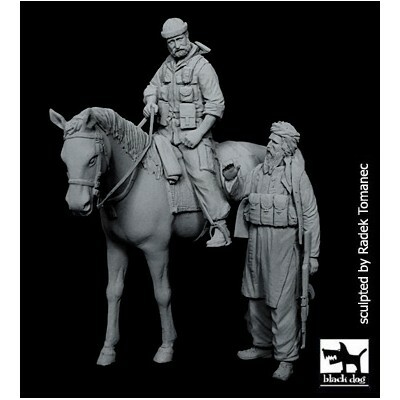 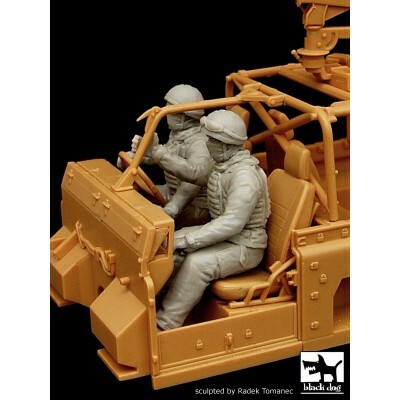 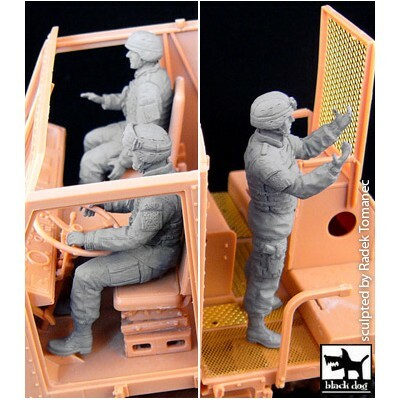 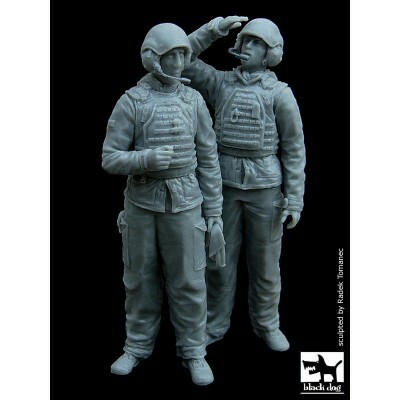 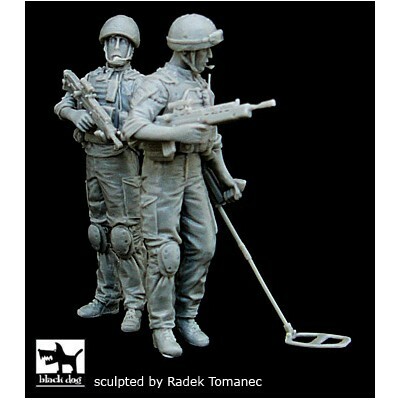 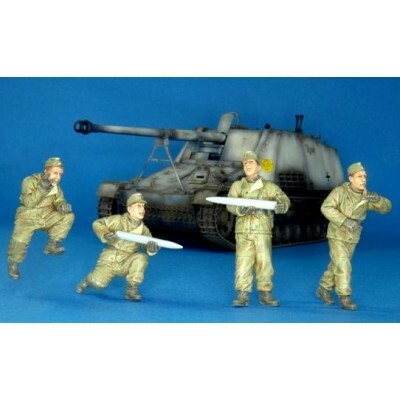 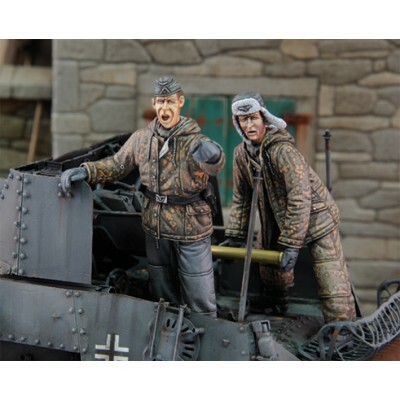 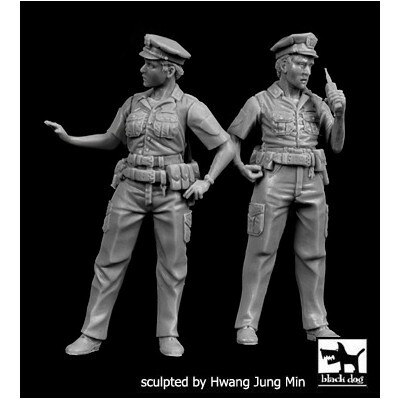 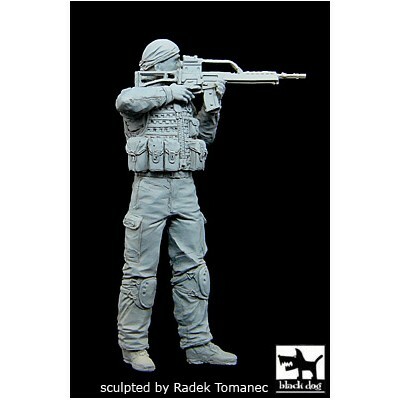 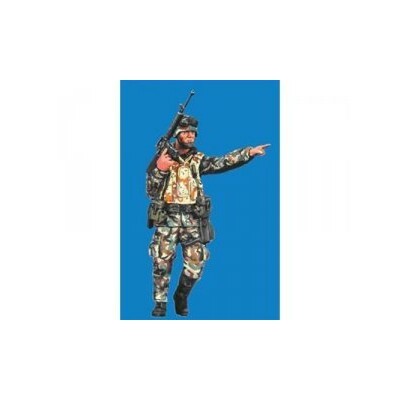 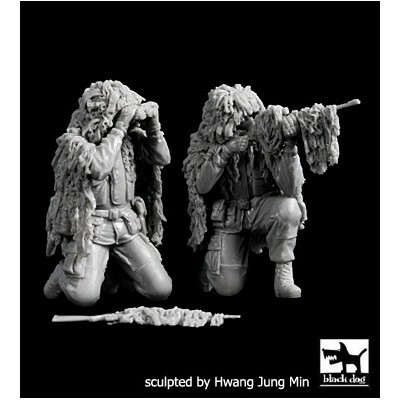 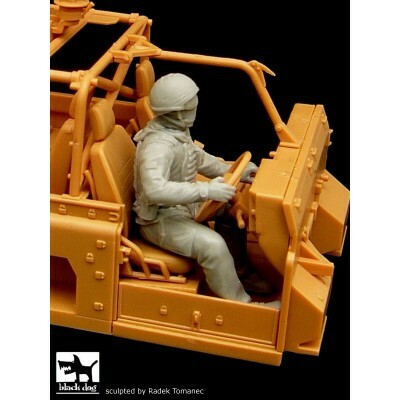 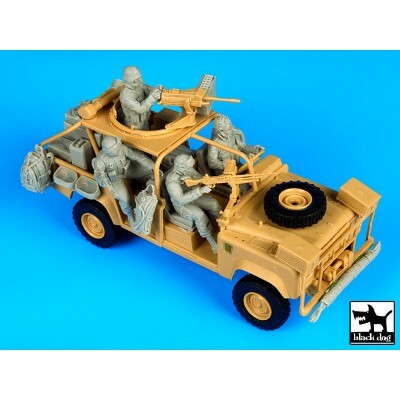 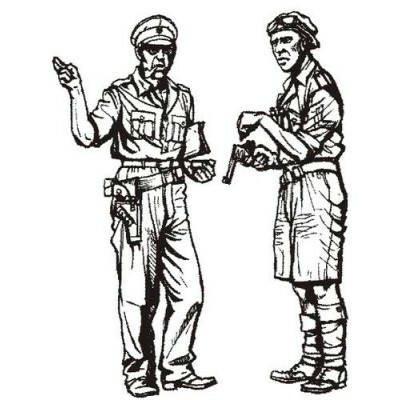 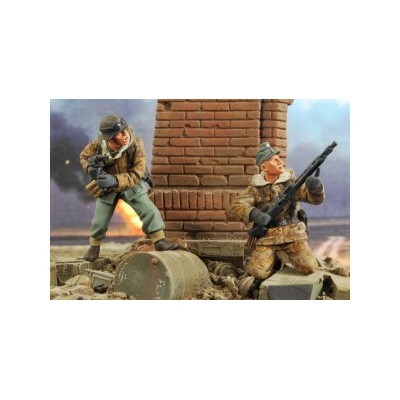 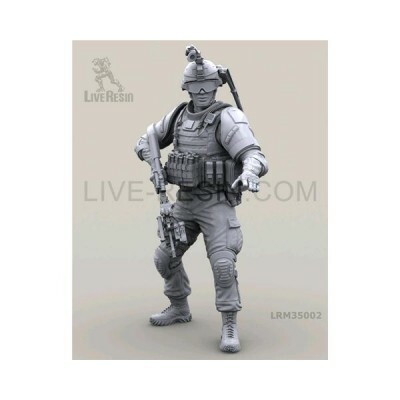 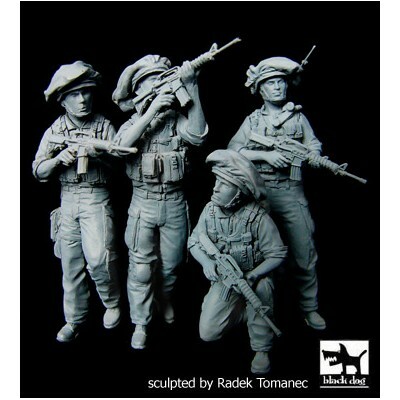 HobbymodelismoMAQUETASMILITARES 1/35FIGURAS RESINA Y METAL.